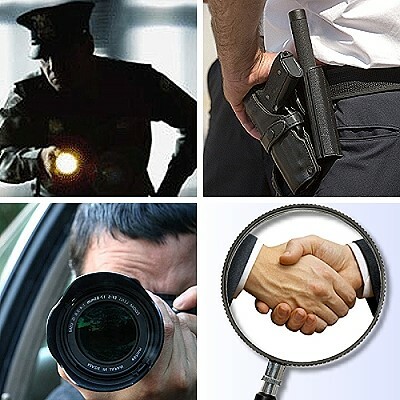 Buffalo Protection & Investigation, Inc. is always looking for the right people to join our team. If you feel you have the skills and experience to work in this field, please feel free to complete the employment application and supporting documents available below. If you have questions before you fill out the paperwork, please feel free to give us a call and we will get you the answers you need to make an informed decision. These forms should be opened and filled in with the free Adobe Reader (get it below) and with a laptop or desktop computer for ease of use. **ALSO, YOU MUST USE "INTERNET EXPLORER" TO FILL IN AND SUBMIT THESE FORMS. If you do not have access to Internet Explorer (it is included in all Microsoft Windows devices), download and open the forms, type in your information and save it to your device and/or print it out. Also, ALL fields on these forms that are framed in RED, MUST be filled in.